Great Wall Motor is planning entry into Indian auto industry. Spy shot is credit to Gagan Choudhary. SAIC is the largest car maker in China. They are now entering India, via their UK subsidiary MG Motor. The first car they will launch here is the MG Hector. SAIC is not the only Chinese car brand which has plans to enter India. Headquartered in Baoding, Hebei, China, Great Wall Motors has been planning an entry into the Indian auto industry for some time now. 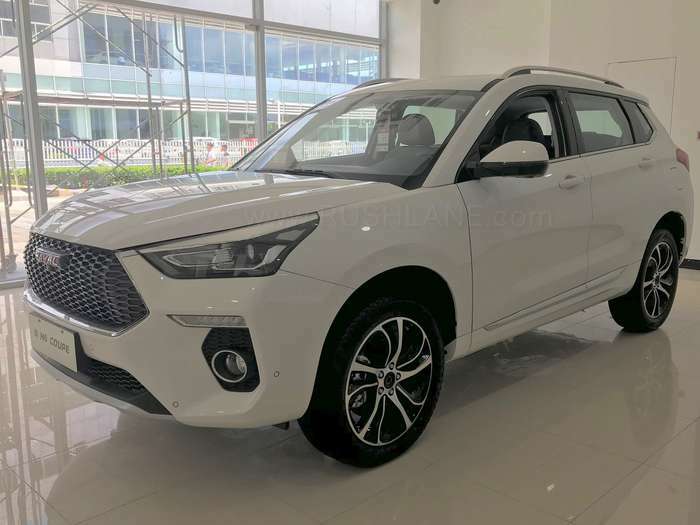 Earlier reports suggest that Great Wall will debut in India at the 2020 Auto Expo, where it will showcase their entire line-up. Launch of their first car is planned for 2021-22. Primarily a truck manufacturer, Great Wall started its journey in 1984. In 2006 the company started export to Europe. They also have an assembly plant in Bulgaria. By 2009, their Haval branded SUVs were a hit in China as they became the 2nd best selling SUV in the country. Today, they are the largest SUV and pick-up truck maker in China. One of their newest and most popular SUV is the Haval H6 coupe, which has been spied undisguised by Gagan Choudhary. Based on the Haval Coupe C concept, which was showcased at the 2014 Beijing Motor Show, it was finally launched as the Haval H6 Coupe in production format at the 2015 Shanghai Motor Show. 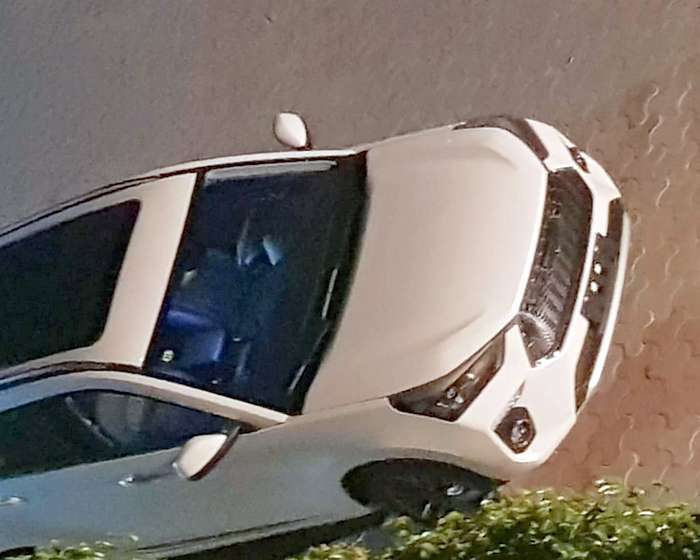 The coupe SUV was more recently given a facelift, and it is the facelifted latest version of Haval H6 Coupe that has been spied in India. Priced from about 130k yuan (Rs 13 lakhs), Haval H6 Coupe is powered by a new 2.0 liter turbo petrol engine which delivers 197 hp and 315 Nm. Transmission is taken care by a 6 speed dual clutch automatic gearbox. It is also sold with 2.0 liter turbo diesel engine, which delivers 150 hp. Speaking Great Wall Motor’s India connection, in the last quarter of last year, the Chinese company reportedly hired Kaushik Ganguly from Maruti Suzuki India. Mr Ganguly was one of the key members in the Maruti India’s product planning department. He has been hired by Great Wall to lay down the blueprint for the Chinese company’s path in India. With the SUV being spotted, it is more or less clear what path they are on. Just like MG Motor, Great Wall is most likely going to launch SUV as their first car in India.